Belfast based designer Karishma Kusurkar is known for her innovative and beautiful pieces. With a passion and well-built reputation for creating stunning prints and accessories, Karishma is now turning her attention to game design. 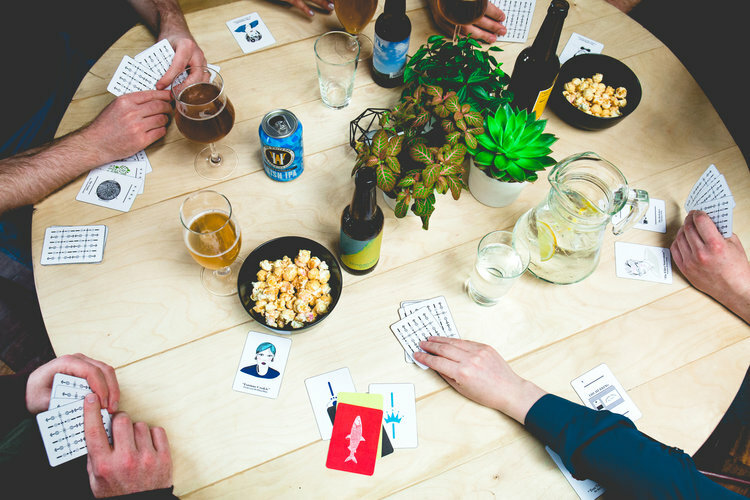 Her latest project Espionage is a card game revolving around politics and power. 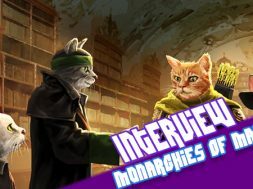 Declan caught up with Karishma to discuss her upcoming game and plans to take it to Kickstarter. You’re getting ready to launch the Kickstarter campaign for Espionage. What’s the card game about? Who will play Espionage? 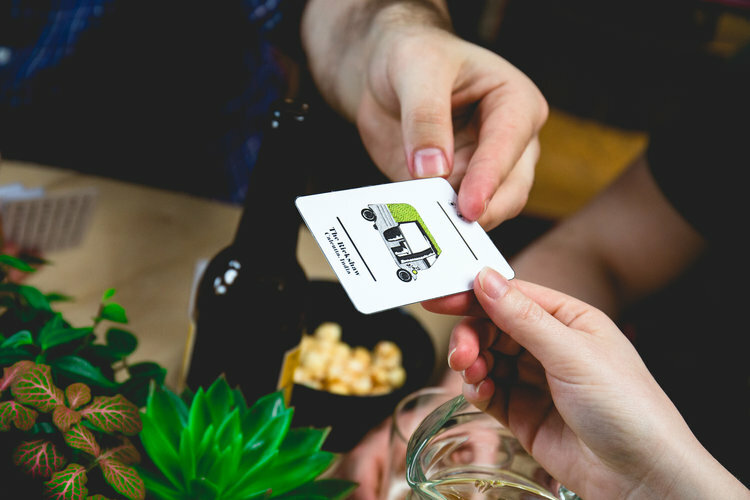 Is the game aimed at regular card game players or are you looking to open the game up to even those new to genre? Espionage is essentially a party game and is intended for players of all abilities. It’s easy to learn and has certain elements that are similar to classic games that people are familiar with. The game is best suited to a group of 4-8 players. In terms of mechanics and tone, will Espionage be one of those games where the players end up not speaking to each other for a week after or are you aiming for a more relaxed experience? I really hope that players get so involved that they stop speaking to each other – temporarily of course, I don’t want to ruin any friendships! Espionage is intended to be an active game where players are seeking to be the sole player to win the game and to disrupt the game play of others during the journey, so the more involved they get the better! What was your creative process in terms of developing the game? I’ve designed for a long time but am a newbie in terms of game design. The creative process has been quite different from my previous projects because of the way in which games are created and the focus on game testing and mechanics. The creative process has been quite circular because of me being involved in all elements of production – so ideation, sketching out to design to testing and then back in to ideation/editing and starting the process again. If Trump can become president surely anyone can become president – this was the idea that first inspired Espionage. What first began as a series of politically themed illustrated cards soon turned into a card game. Some of the key influences are globalisation, the harbouring and sharing of secrets for political gain – thinking NSA and the like – and spying on an international scale. The styling of Espionage was particularly influenced by the Tintin comics. One of the inspirations for the “feel” and “humour” of the game has been the political podcast The Bugle which I love listening to. 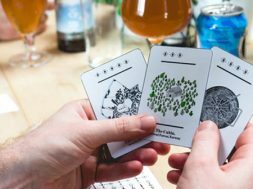 Why have you chosen to take the project to Kickstarter? What can we expect from the campaign in terms of rewards and any additional stretch goals? I have chosen to take the project to Kickstarter because it’s a great platform for new design projects and for game projects in particular. 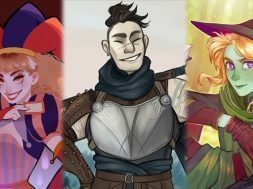 For me, as a newcomer to the world of games, putting the game onto Kickstarter is as much about engaging and connecting with people interested in games as much as it is about raising money to make the project happen. I’ve a few friends that have put design projects onto Kickstarter. and they have warned me that it can be a long and arduous process but they’ve also spoken about the excitement of connecting with people across the world that are enthused to support and value something you have created as an independent designer or studio. For the Espionage Kickstarter campaign, alongside the game, rewards will include limited edition sets and prints and stretch goals will include additional illustrated cards in every box. When you’re not creating; what is your own go to game? Games I enjoy over and over again are probably Monikers and Avalon. I would love to get a copy of Secret Hitler as well when it becomes available! 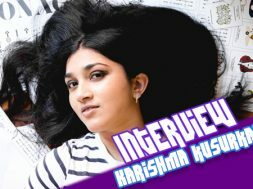 To sign up for an alert when Karishma’s World’s Kickstarter goes live visit www.karishmasworld.com.